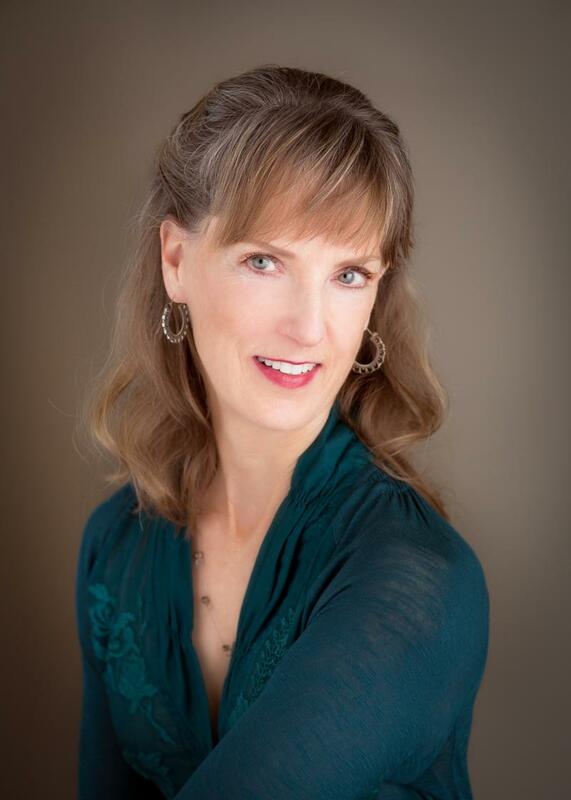 Janet has practiced yoga for over thirty years and is a certified instructor through Chopra Center for Healing. Her classes are a blend of Hatha, Kundalini and Vinyasa yoga plus gentle Qi Gong and focused Barre Fusion. Core strength and flexibility are encouraged during the use of the breath and body awareness. Her words are thoughtfully detailed with a dash of humor. Janet holds a B.A. degree in Physical Education from UC Berkeley and is a local realtor serving Santa Cruz County, Carmel and Silicon Valley. She brings a sense of Zen calm and focus to both her teaching and her real estate transactions. A Board Member of the Capitola Village Residents Association, Janet knows and loves the neighborhoods where she works. Contact Janet for program details, or to design a class. She enjoys sharing her love of yoga & life by the sea. Retreats are now being planned in California and on Maui. If you seek individual or group instruction she will create a class OR mini retreat catered to your needs at your chosen time and location (prices for private classes differ slightly). Birthday or bridal groups often love her classes catered to their level & intent. Yoga hikes by the ocean are also available. Stroll by the sea, pausing to stretch and look for dolphins and sea otters ! Renting a vacation house or hosting a reunion?Janet offers one day retreats at your rental involving gentle yoga, sketching and watercolor classes with a local celebrated artist, and guided excursions. Just ask for a custom retreat catered to your desires ! See our Yoga Retreat Link !